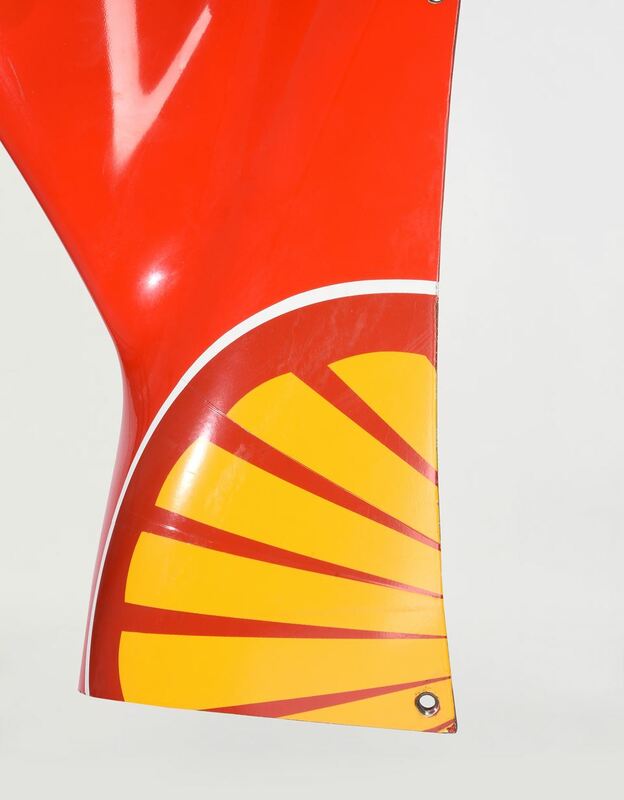 This authentic radiator cooling fan from the F2007 car is a unique Scuderia Ferrari collector's item. 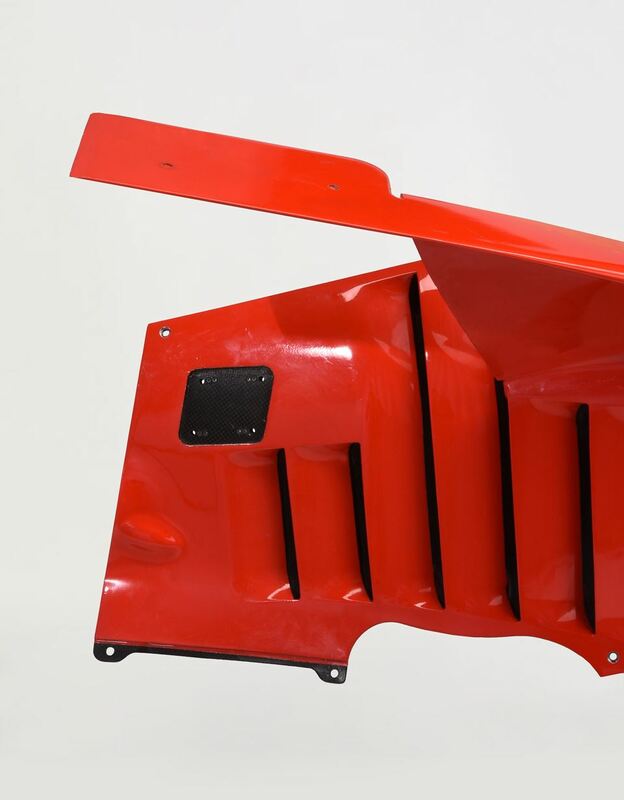 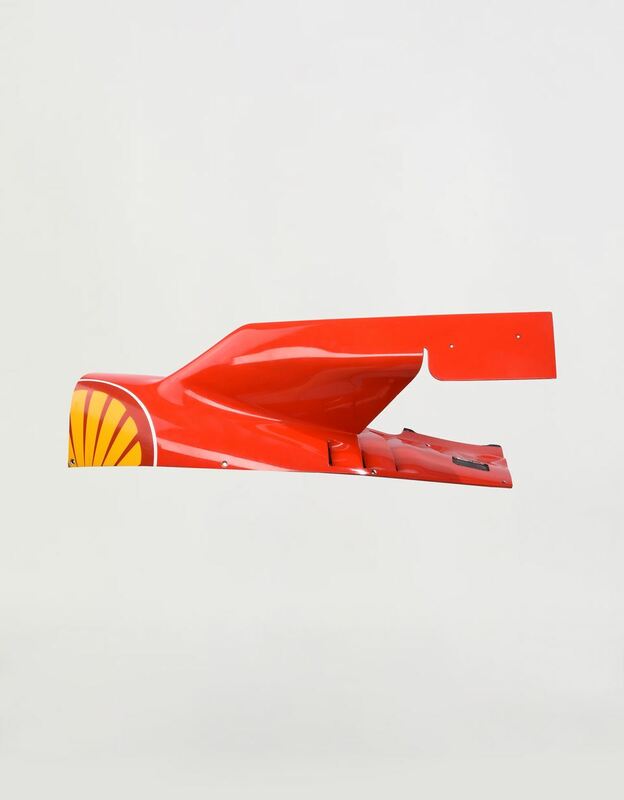 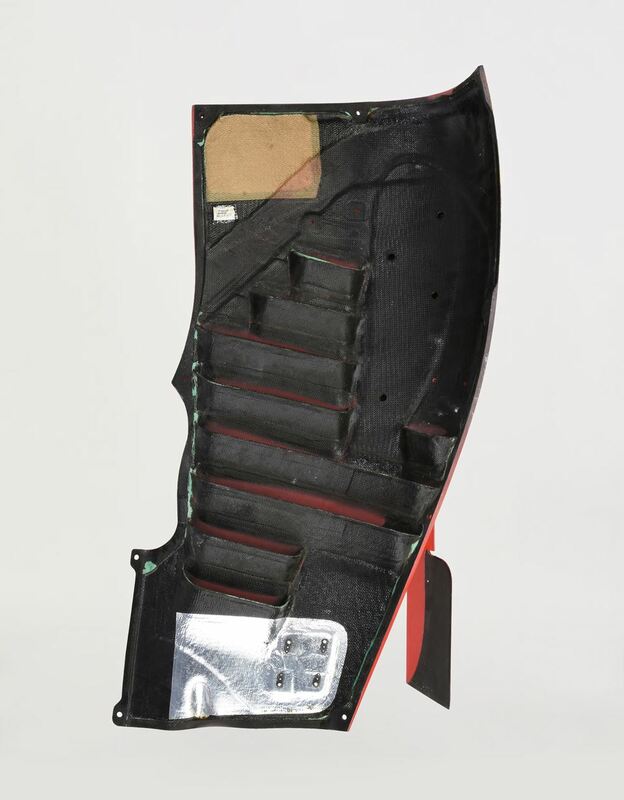 It is made from carbon fibre and was fitted to the Ferrari F2007 single-seater, the car that raced in 2007, winning the drivers’ championships as well as the constructors’ championships. 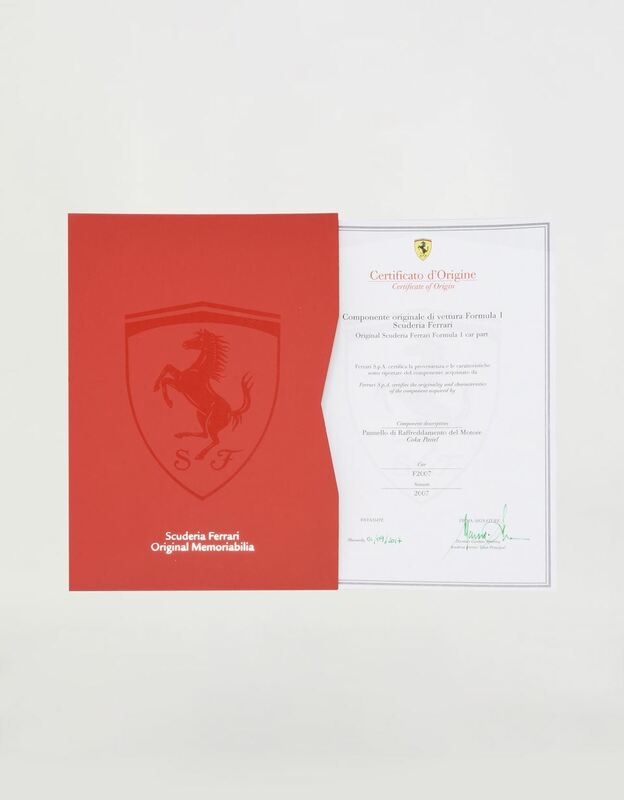 A true piece of Ferrari history for so many Formula 1 enthusiasts, this prestigious collector’s item comes with a certificate of authenticity signed by the Principal Scuderia Ferrari Team. 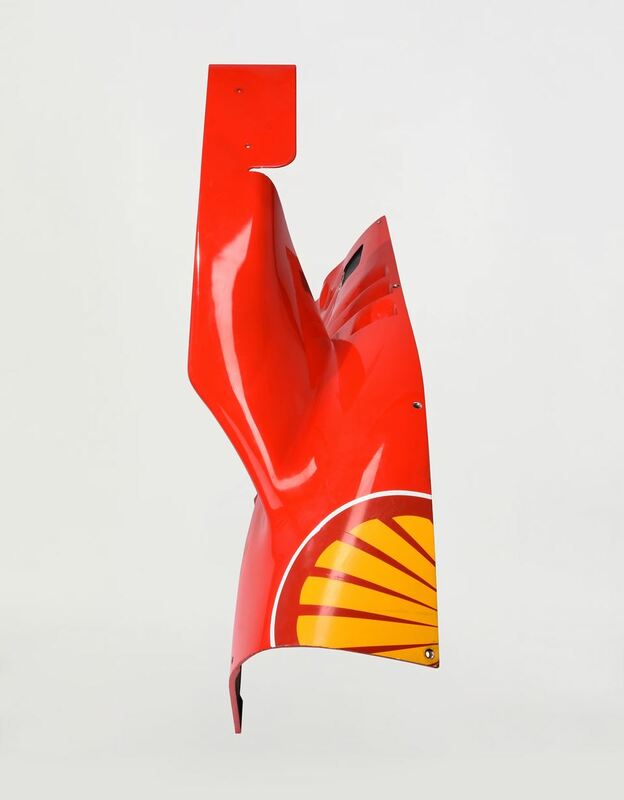 Certificate of authenticity signed by the Principal Scuderia Ferrari Team.